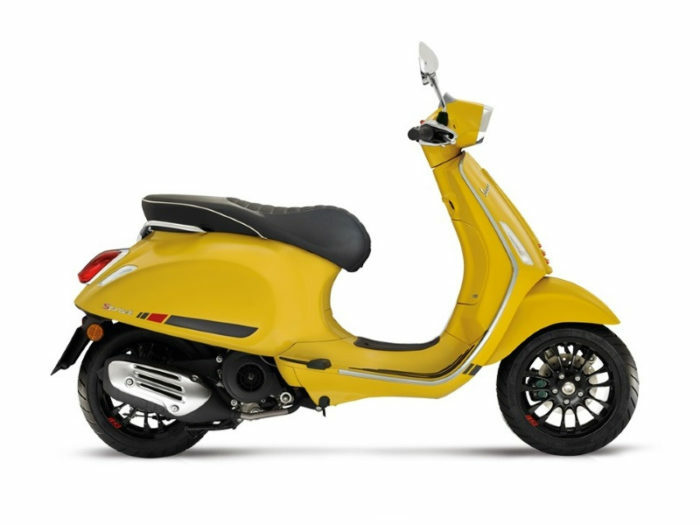 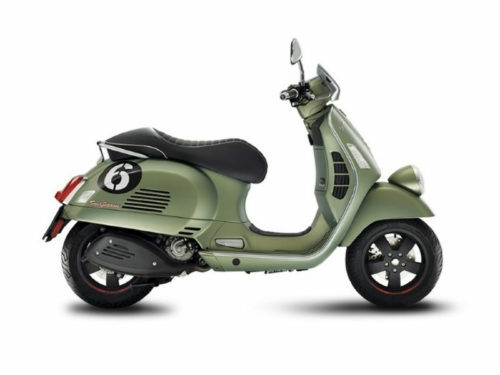 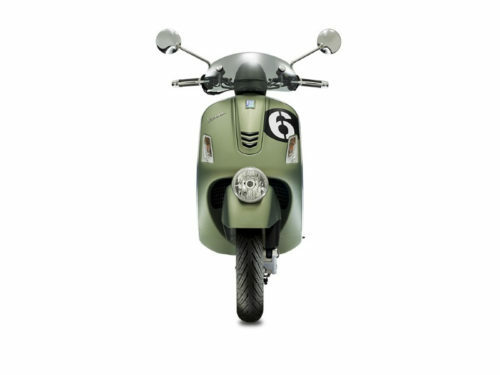 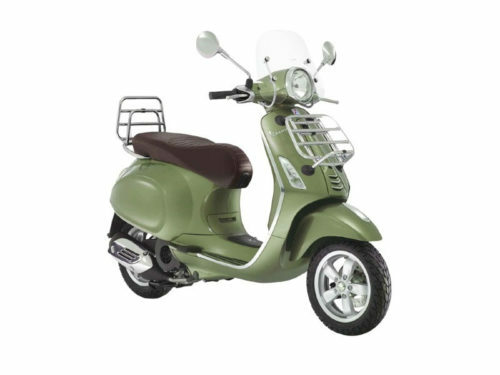 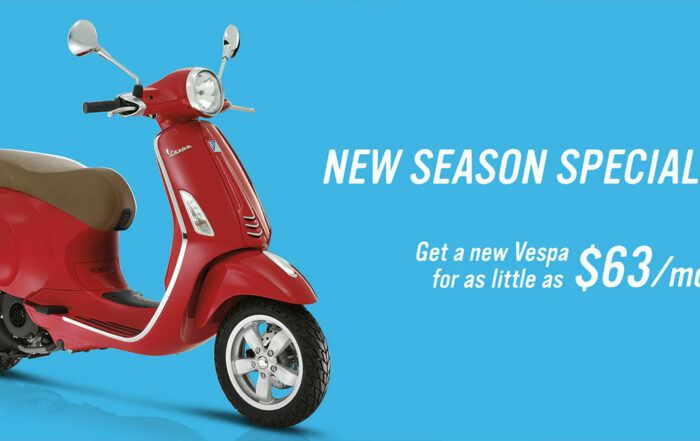 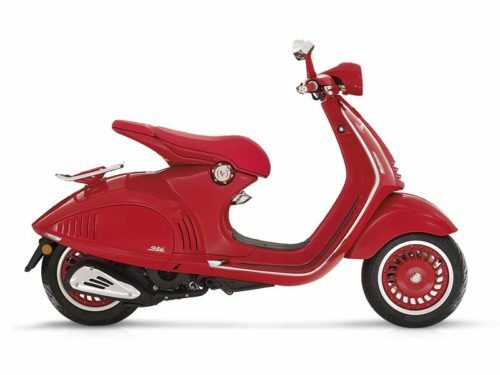 The new Vespa Sprint S 150 embodies the fast and youthful models of the ?60s and ?70s combined with modern technology. The standout design elements include: a sport design and the rectangular headlights; LED daytime running lights; front wheel ABS braking system; sporty graphics; matte black rims; and a dedicated color scheme that even when parked conveys a strong dynamic feel. New for 2017, the Sprint S receives the revolutionary i-get engine.